Winner’s RV Park is the only RV park in Carolina Beach, so we’re pretty easy to find. 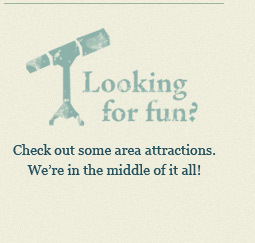 However, if you need some help getting to Pleasure Island, just use our handy locator map below. To get printable turn-by-turn driving directions, enter your address in the field above the map. 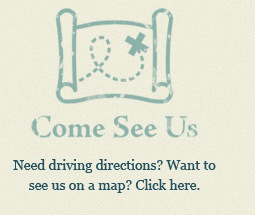 If you want more general location info, just click the map image. Happy trails!